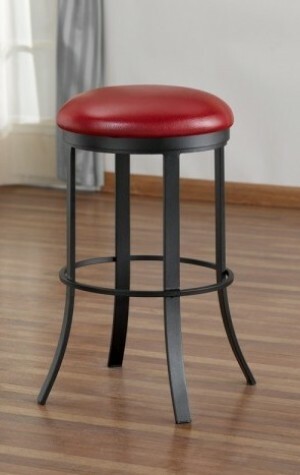 Decorate your home or dining and/or bar establishment with these awesome extra tall spectator stools for a unique seating experience anywhere. 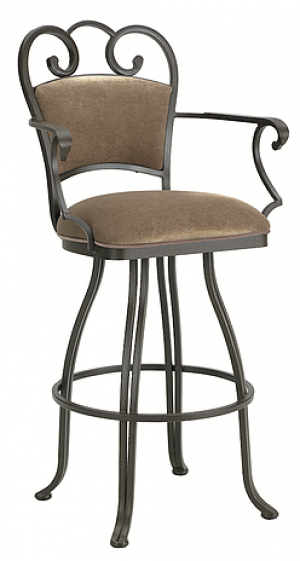 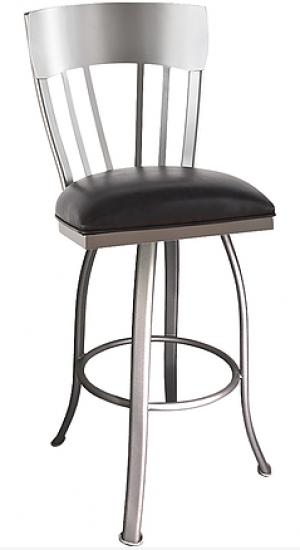 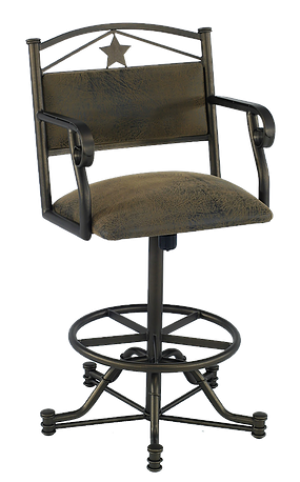 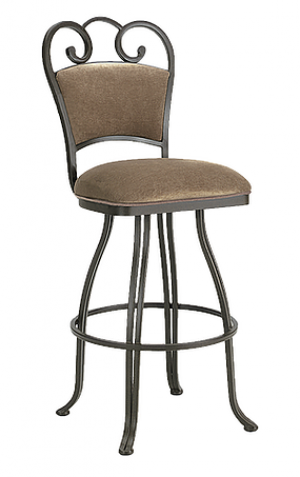 At 34” inches you are sure to be looking over everybody on a standard bar stool. 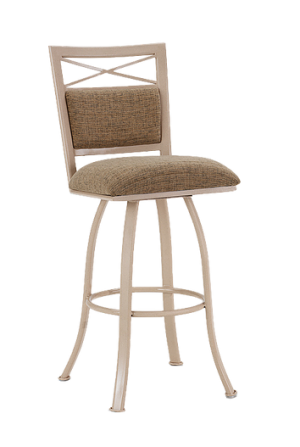 With a ton of styles, designs, colors and fabrics to choose from, our selection of fine furniture for seating will accommodate any taste in furniture placement you may have for your home or business. 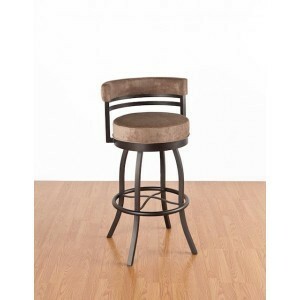 Provide stools with arms or armless, a swivel spectator stool with cushioned seats, an extra tall ladder back stool with a comfortable footrest, dining room stools with elegant wood finishes, chrome plated based counter height stools and tons more with r bases, s bases in wood or metal and available with adjustable heights if desired to your guests or customers. 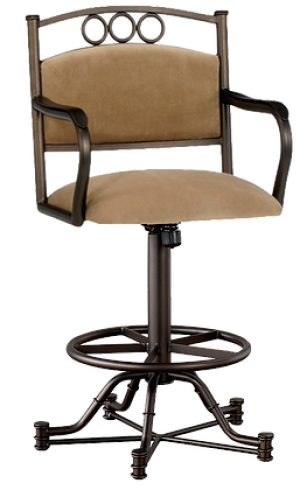 Everything necessary to seat your guests and customers is available here at Dinette Online. 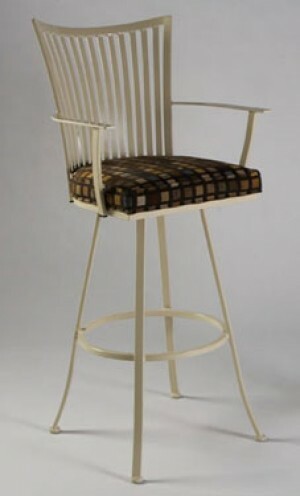 Be sure to check out our massive online catalog of only the finest in seating furniture online. 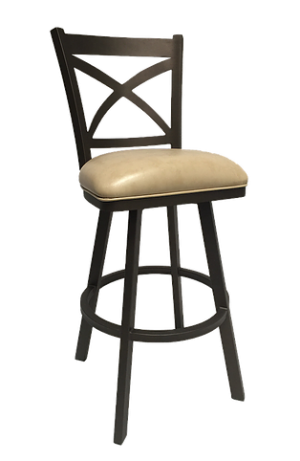 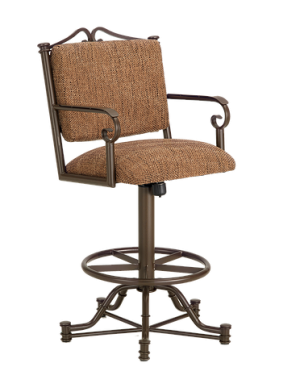 So if looking for a spectator stool in countless attractive models and styles make sure to keep our website in your favorites for future specials and an inventory that is added to regularly.